The American Board of Internal Medicine (ABIM) launched its MOC Assessment Survey September 7, 2016, to collect input from physicians about evolving assessment options, including 2-year or 5-year assessments intervals, as well as other aspects of the Maintenance of Certification (MOC) program. All of the options presented let you choose how and when you do assessments that promote lifelong learning in a flexible setting that is not high stakes. The survey closed October 31, 2016, and we heard from nearly 24,000 physicians – more than 12 percent of all ABIM Board Certified physicians. We are amazed by this response and want to thank so many of you for taking the time to share your thoughts and ideas. As with previous surveys, we will review all results and also use a representative sample of physicians to make inferences about the full population. 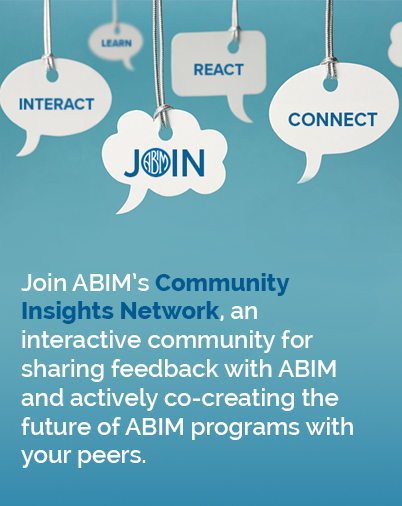 ABIM staff is now busy analyzing all the feedback we received – from the survey and from many conversations with physicians across the country this summer and fall. 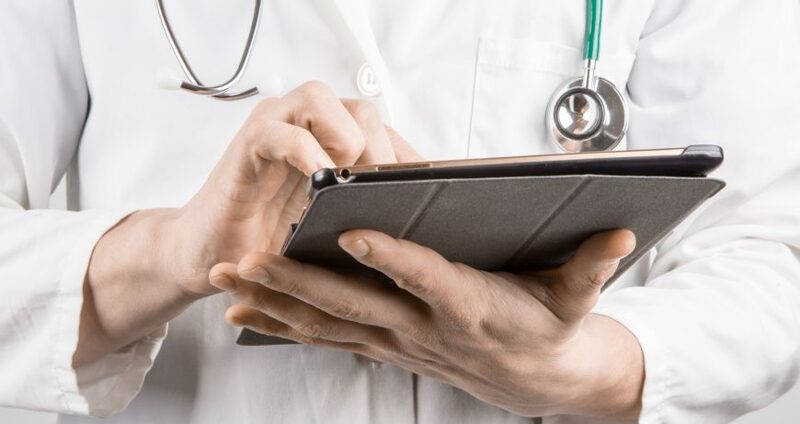 ABIM Council, which includes practicing physicians across several specialties, will discuss input from all these channels this month to help determine enhancements to MOC assessment. ABIM expects to provide you with more details about the new MOC assessment option as well as some initial survey findings soon. And, of course, we are always open to hearing from you, so continue to email us.